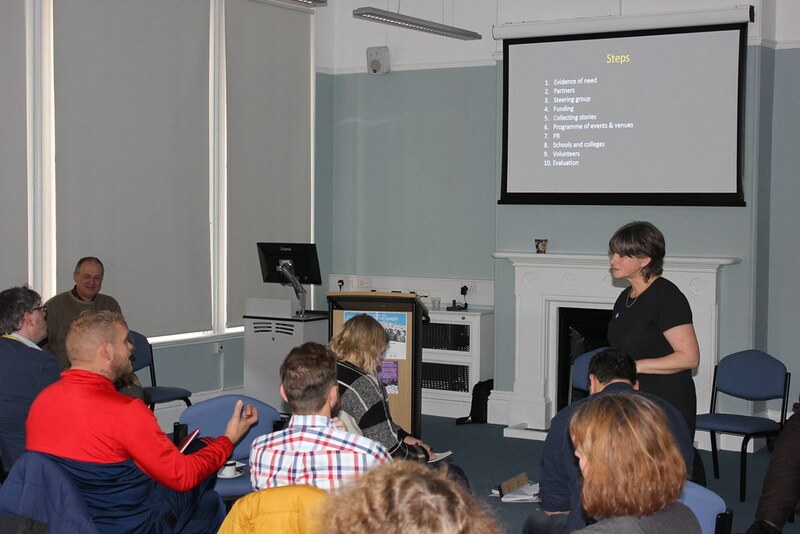 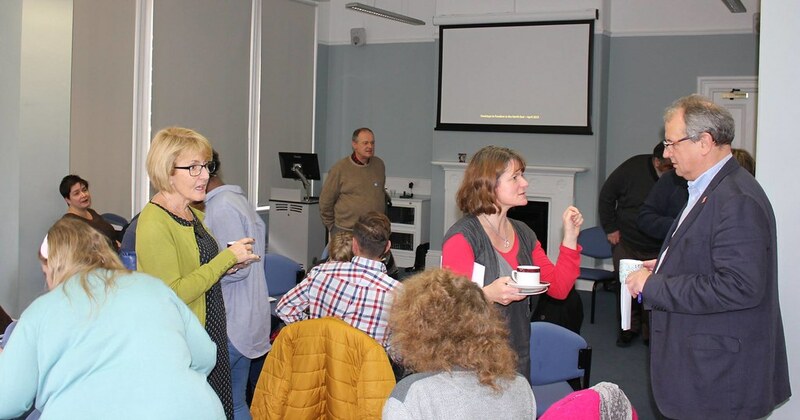 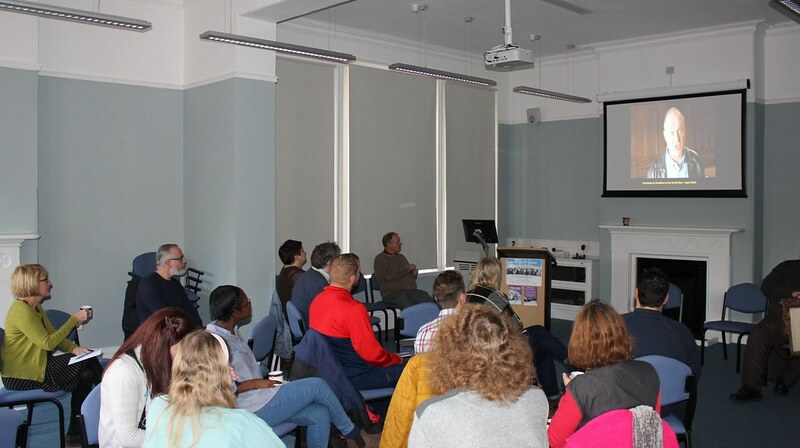 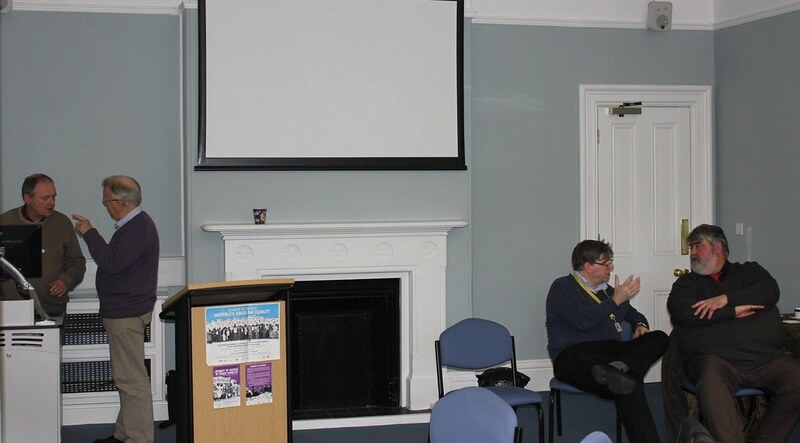 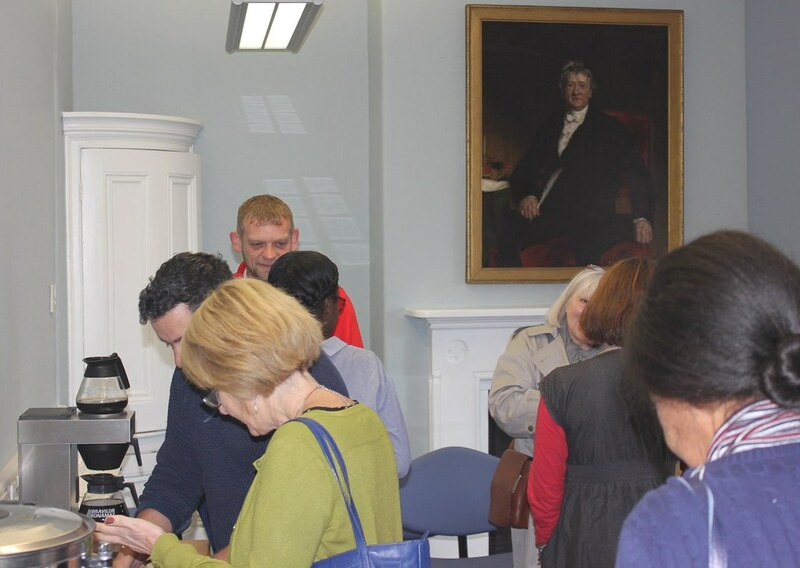 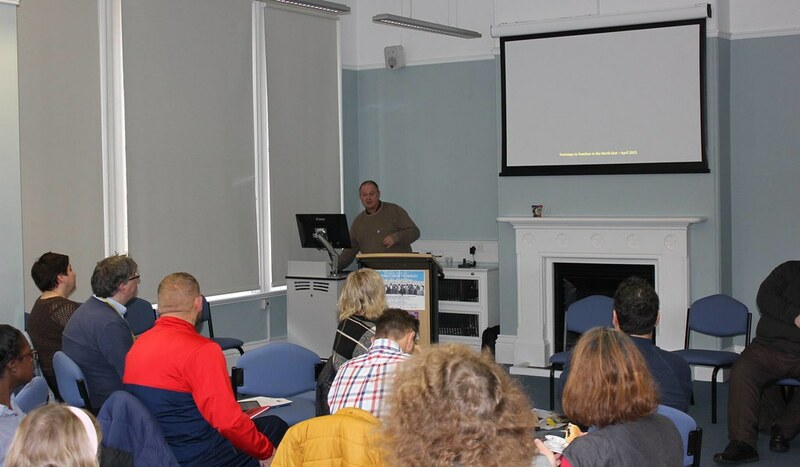 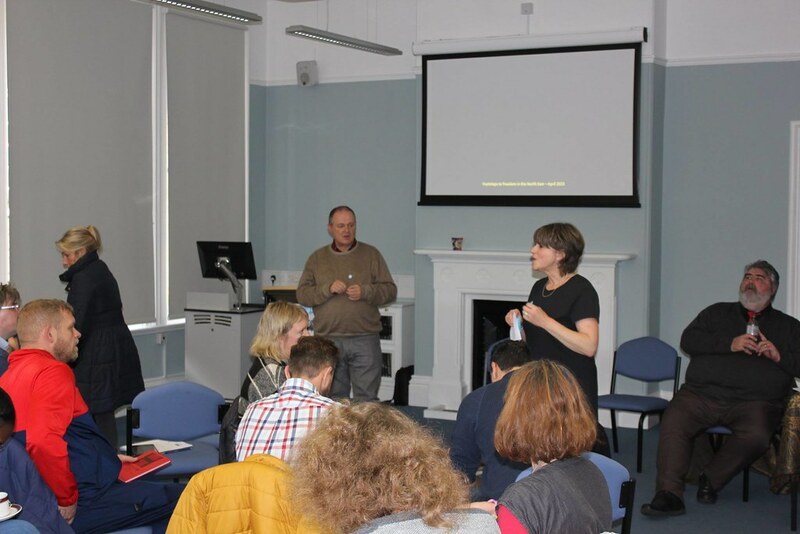 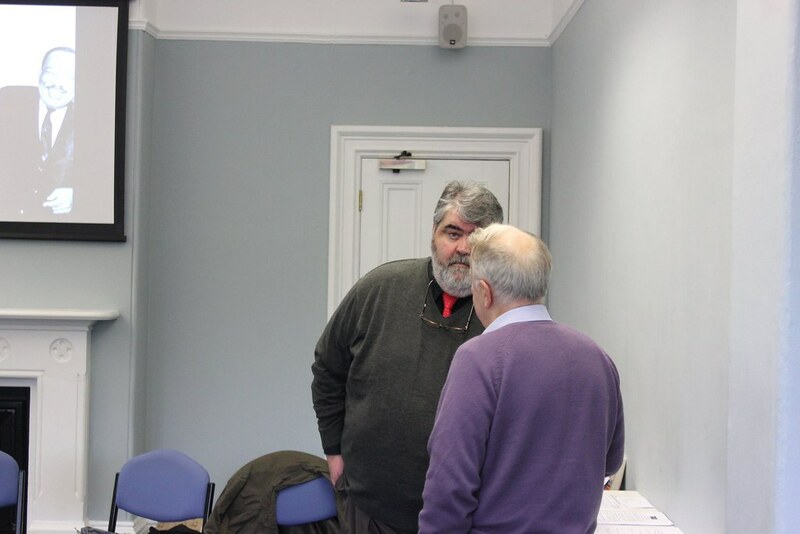 In partnership with the University of Hull American Studies programme and WISE (Wilberforce Institute for the Study of Slavery and Emancipation) JtoJ ran a taster session on November 18th 2016 at WISE. 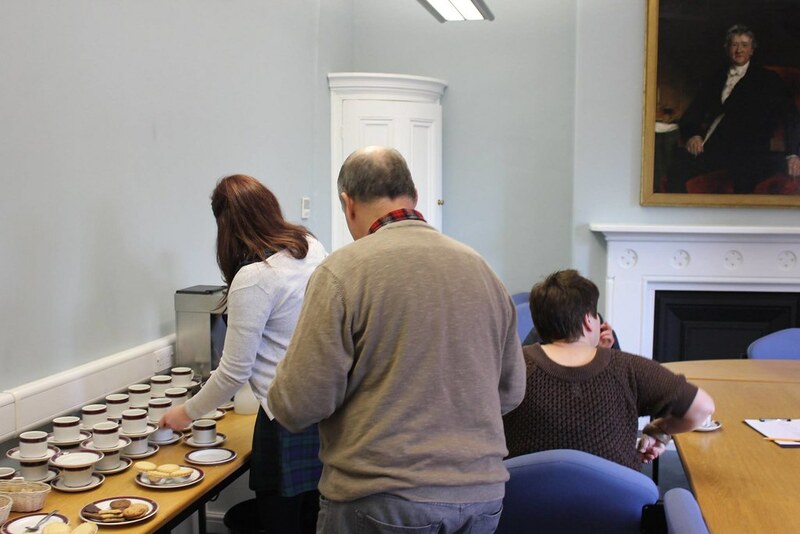 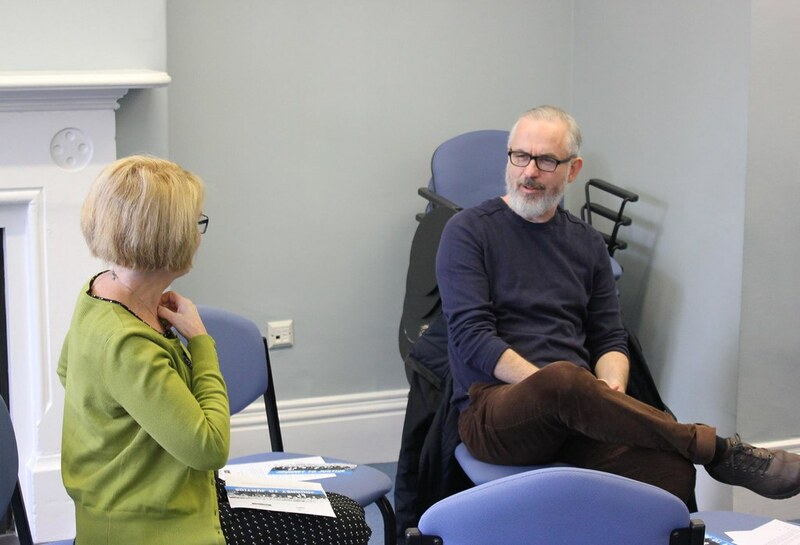 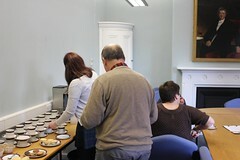 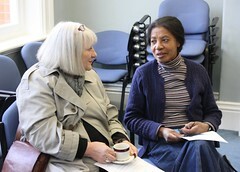 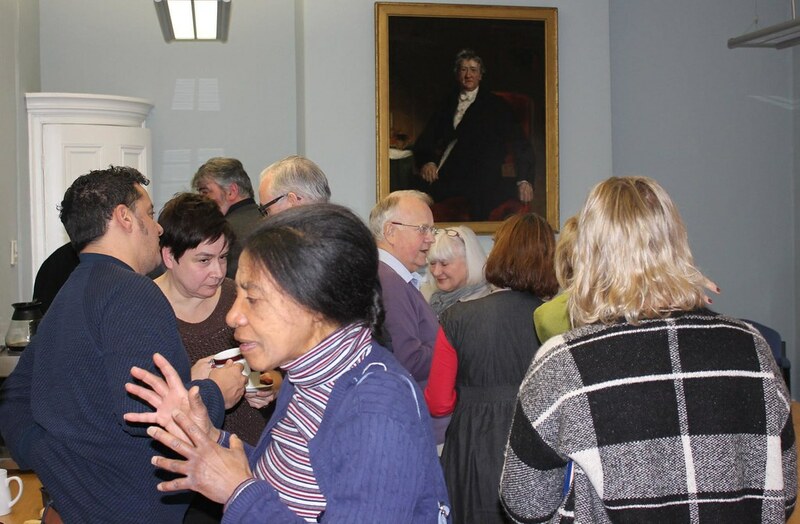 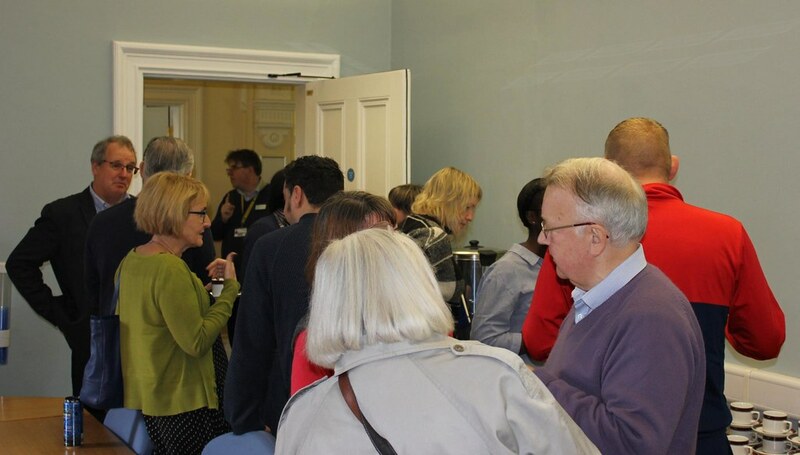 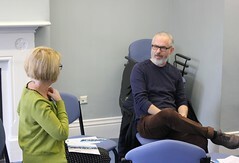 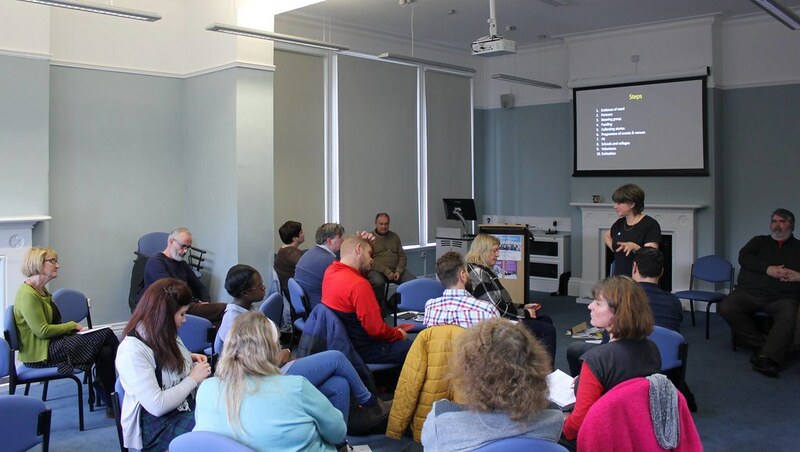 It was fulfilling to see a number of different people ranging from academics, youth workers, staff from various arts and cultural organisations, students, and many more in between gathered together for the Journey to Justice taster day in Hull. 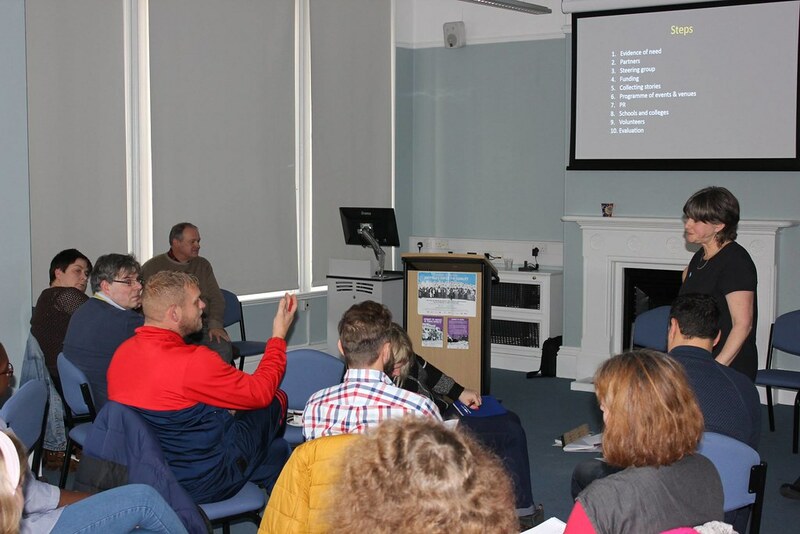 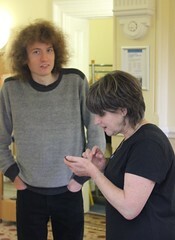 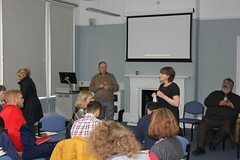 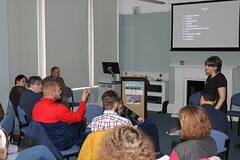 All involved were given an overview of the project including case studies of other exhibitions in Sheffield and London, and offered some ideas of the Hull stories which the exhibition could include. 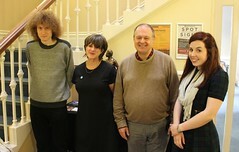 Hopefully the engaging debate which took place at the event can be taken as a basis for bringing Journey to Justice to Hull as the city definitely would benefit from the exhibition. 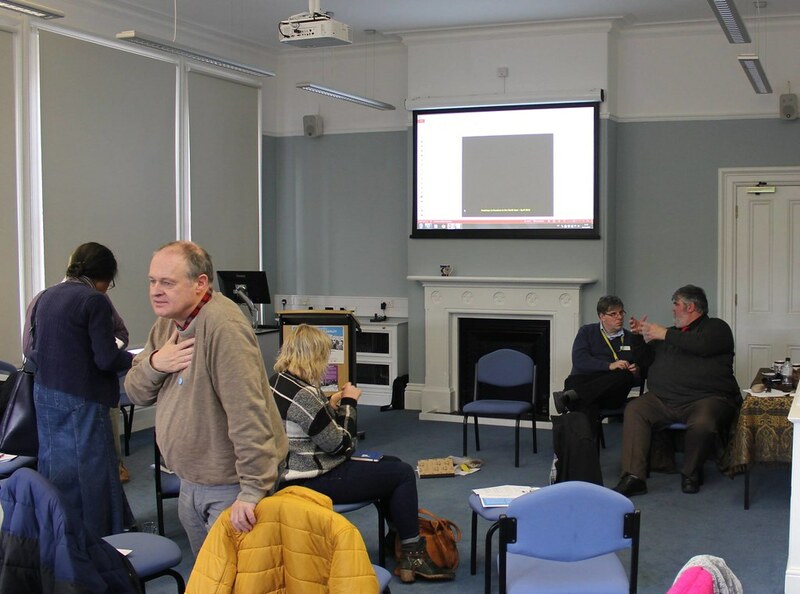 As the taster day made clear, Hull has both the underrepresented historical stories and contemporary marginalised communities where Journey to Justice could really make a positive difference. 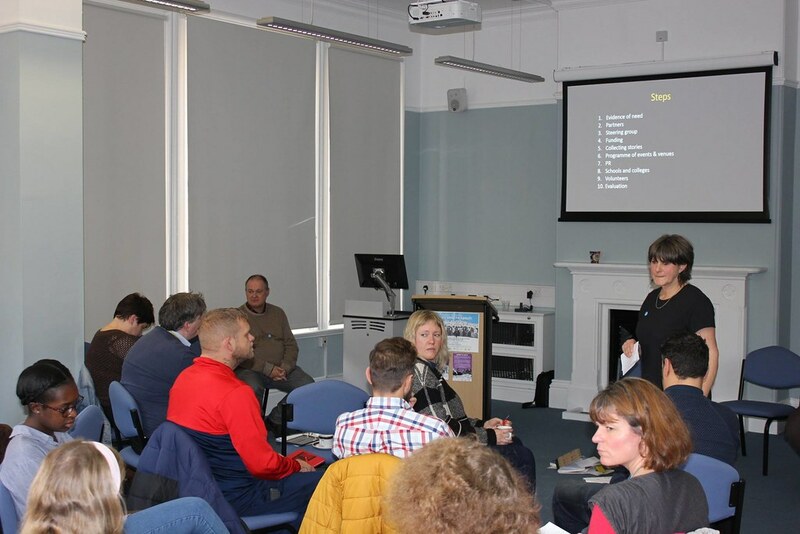 I look forward to attending future events regarding this exciting project! 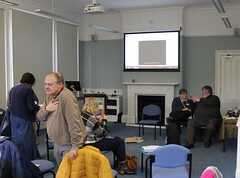 We asked: Was there an aspect of the session which inspired you or was most memorable?